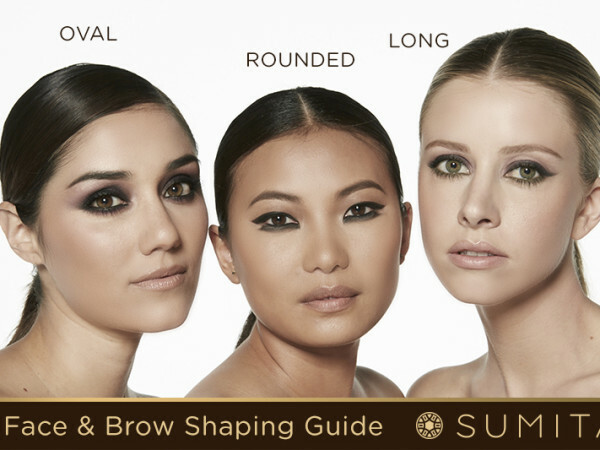 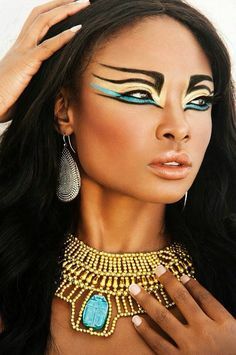 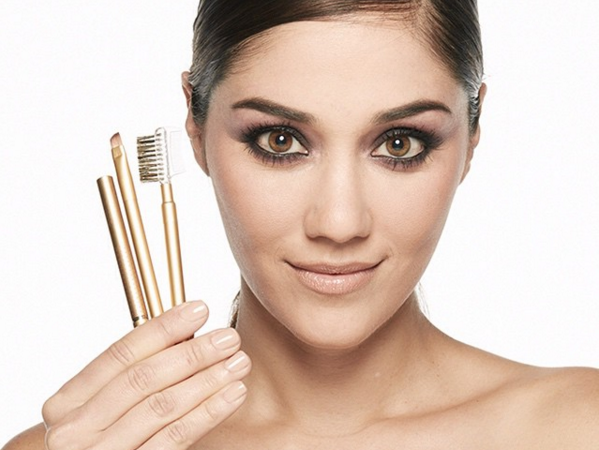 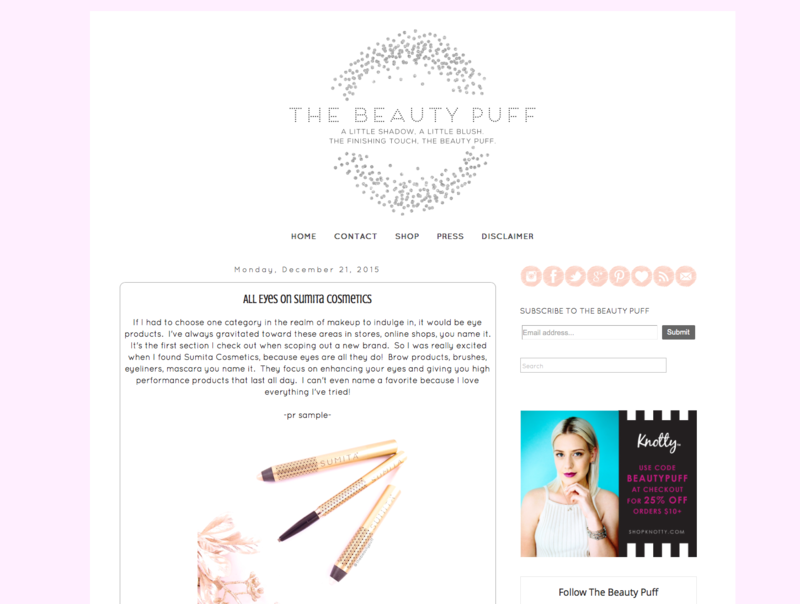 Jo-Lynee Shane Features Sumita Cosmetics as a Must-Try Beauty Product! 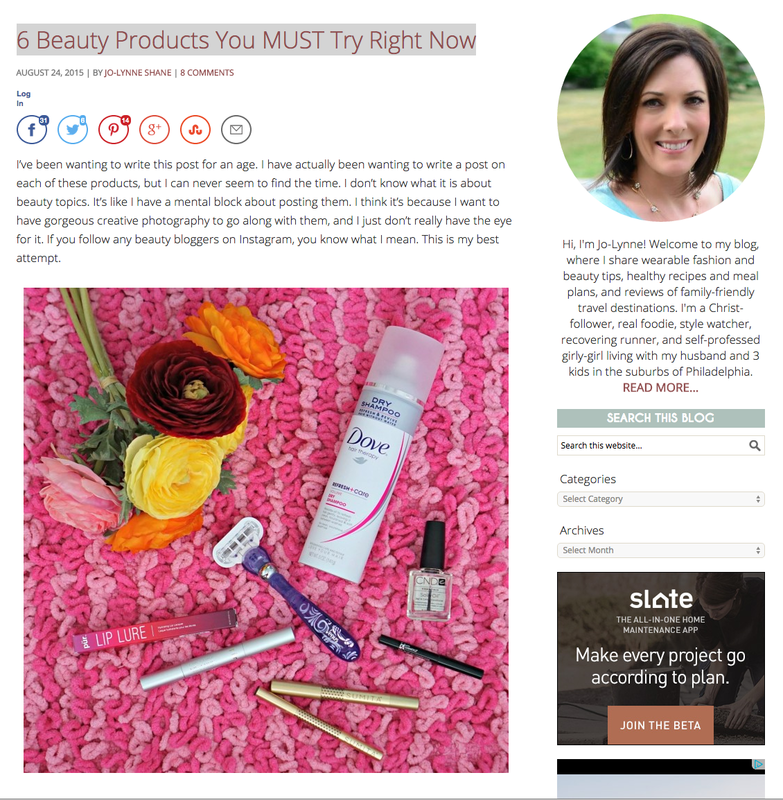 We’re excited to be on beauty blogger Jo-Lynne Shane’s list for “6 Beauty Products You Must Try Right Now”. 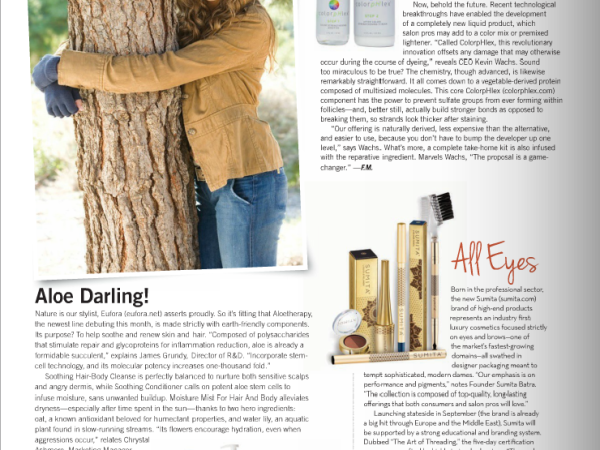 Read the article to see what she had to say about us! 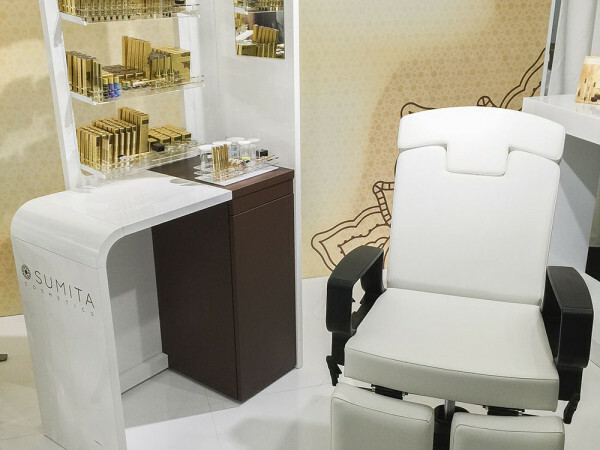 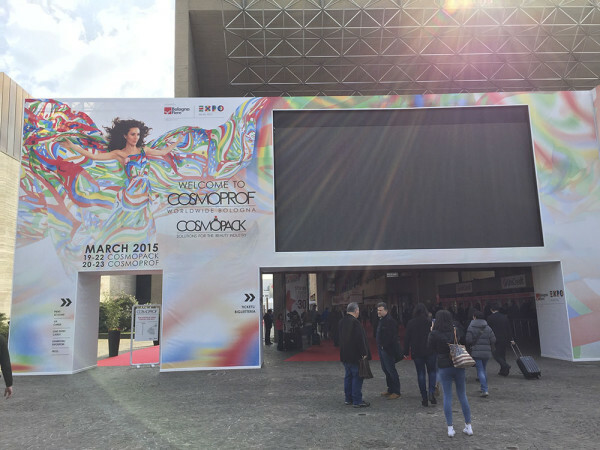 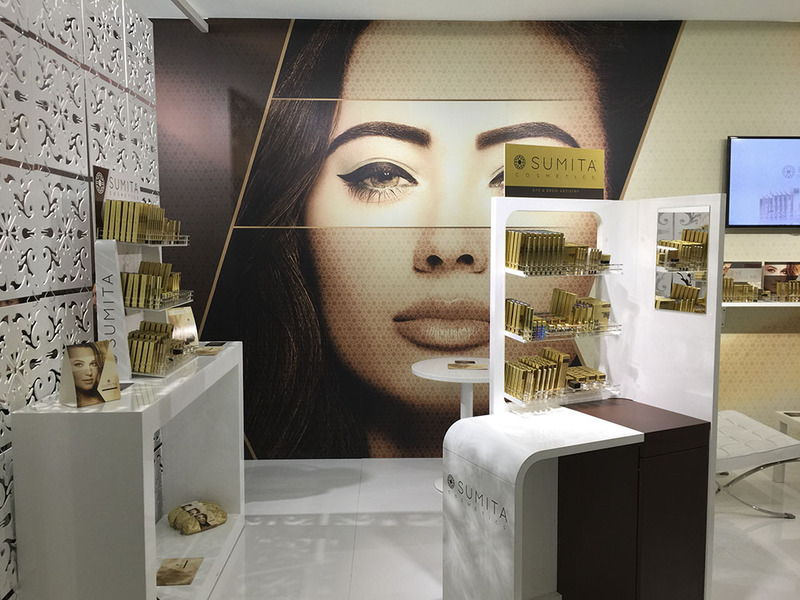 Women’s Wear Daily featured Sumita Cosmetics as one of the standout, innovative brands from the Extraordinary Gallery at Cosmoprof Bologna 2015. 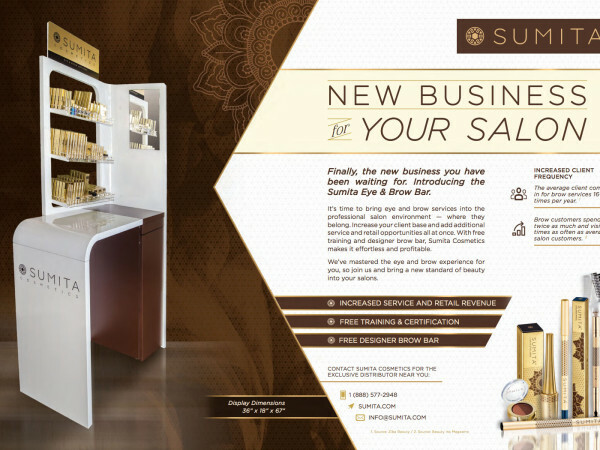 Follow the link to find out more about us. 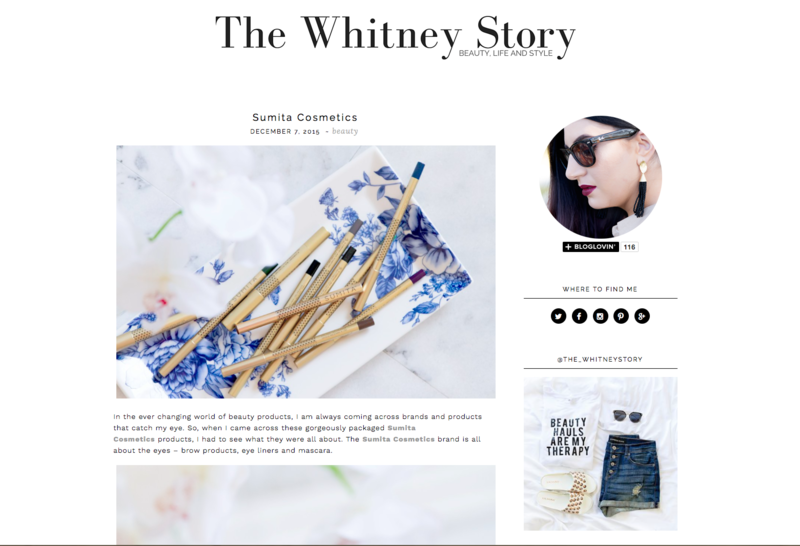 Sumita Cosmetics in Beauty Launchpad! 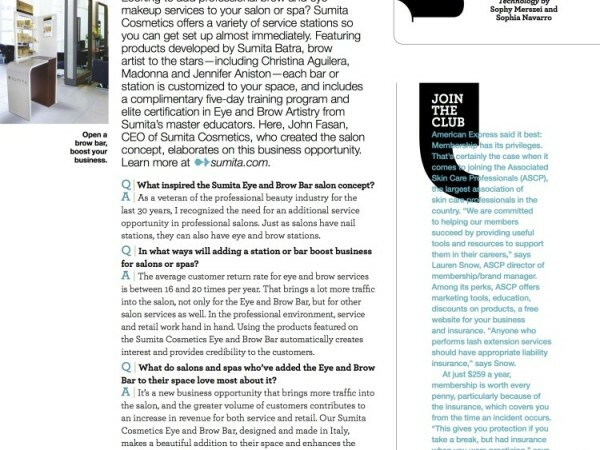 We’re excited to be featured in the April 2015 issue of Beauty Launchpad’s Conversations/Launches section! 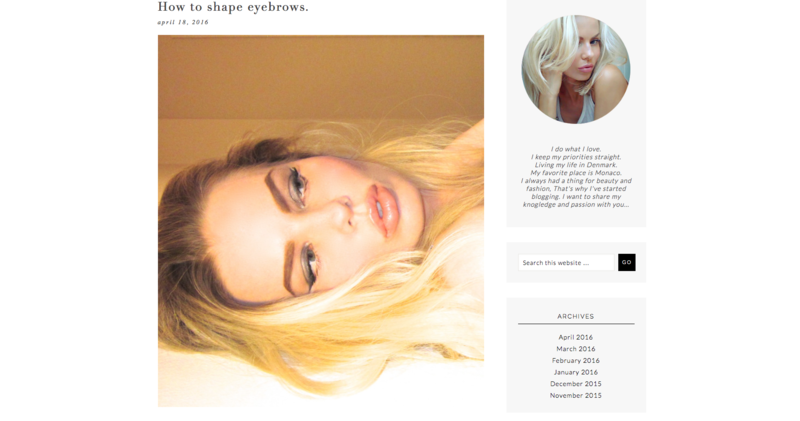 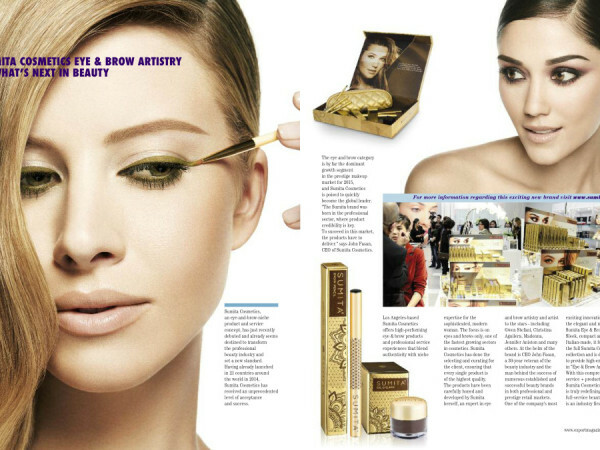 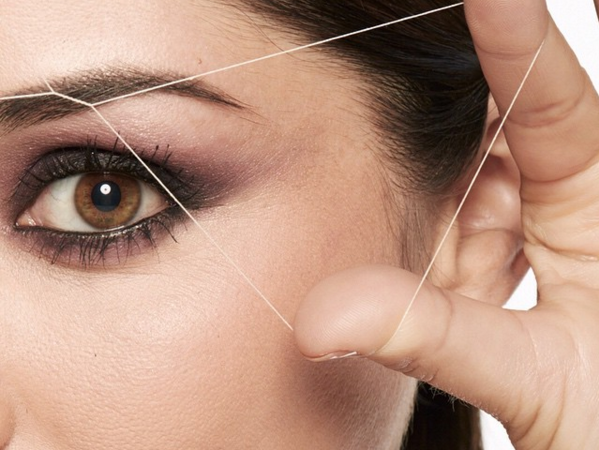 Read on for exclusive insight into the brow and beauty domain.